Get the signature sound of Greg Howe and his hard-rocking band Maragold. The Maragold Greg Howe signature model head is named after the band for which is supplies all its awesome tone. 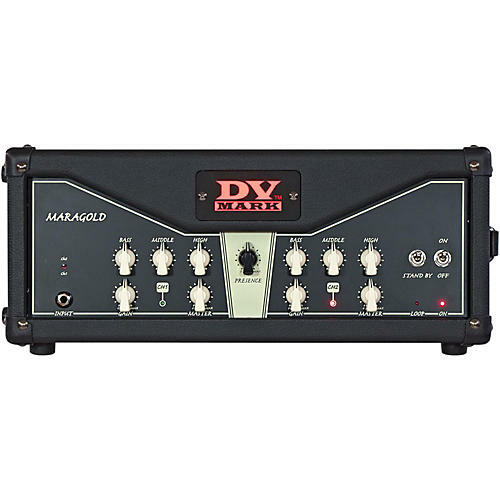 It not only suits his needs and taste, but is a great choice for every guitarist who needs a two-channel 40W all-tube head with an amazing clean and pure tone on channel one and mild to heavy distortion on channel two, while retaining note definition and punch. Dimensions: 18.3" x 8.3" x 10.35"